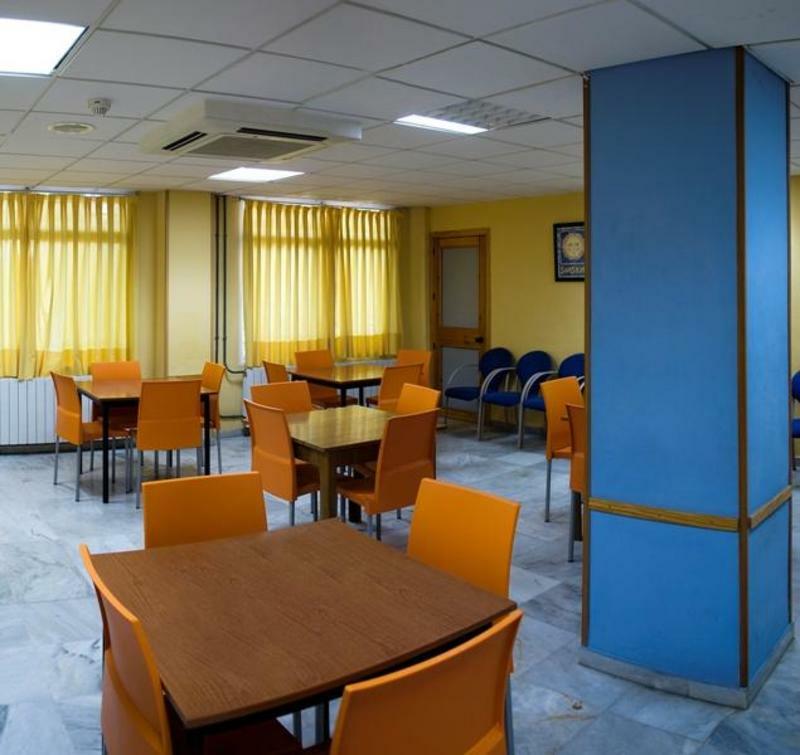 Albergue Inturjoven Granada is a lovely building, located in the urban area of the city, in a quiet and well connected to downtown by city bus lines. 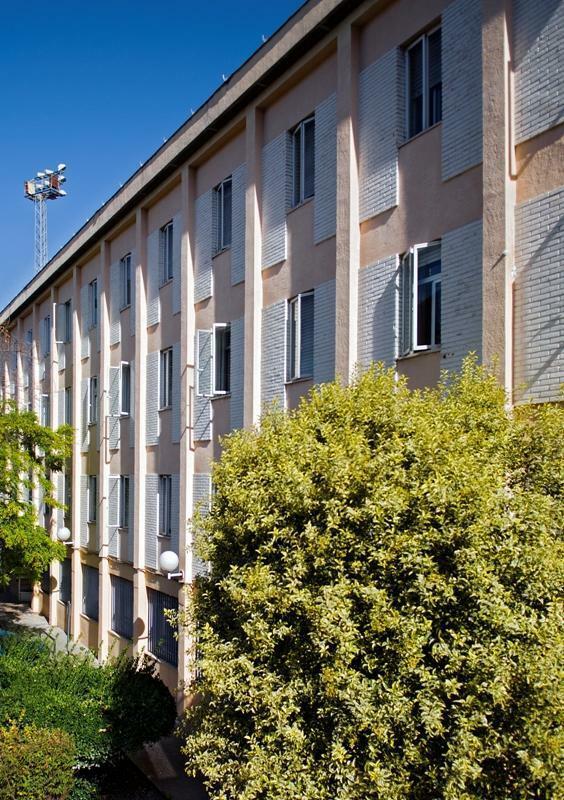 It is adjacent to Camino de Ronda, one of the main thoroughfares of the city and close to the area of Pedro Antonio de Alarcn, an area full of bars, restaurants and leisure points. 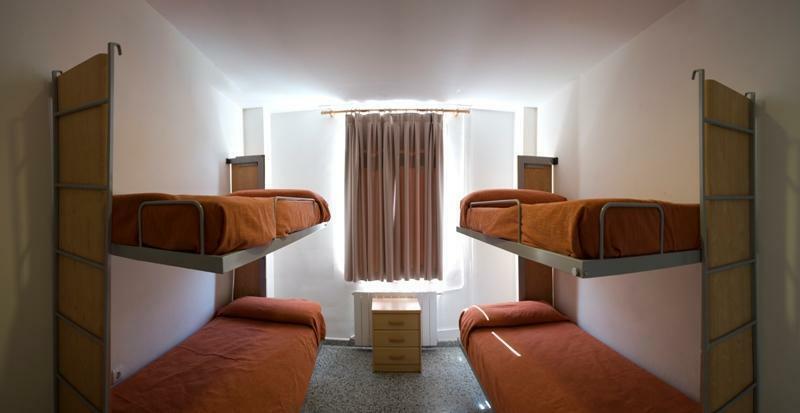 Our hostel is an ideal base for exploring Granada, one of the most magical cities in Spain. Bus stop near the Hostel.. 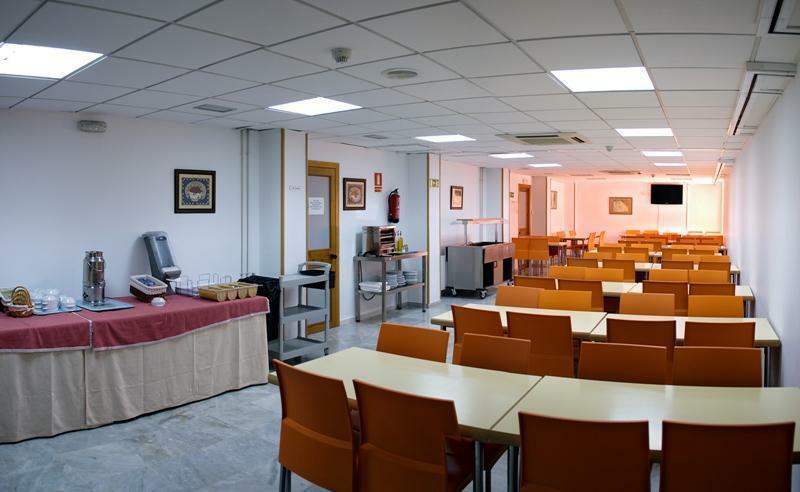 Se encuentra junto a Camino de Ronda, una de las principales arterias de la ciudad, y prximo a la zona de Pedro Antonio de Alarcn, un rea repleta de bares, restaurantes y puntos de ocio.rnrnNuestro albergue es un punto ideal para explorar Granada, una de las ciudades ms mgicas de Espaa, y contagiarte de su particular ambiente juvenil y estudiantil. Please note: To enjoy the benefit of our budget rates you need the “carnet de alberguista” or backpackers card (children 6 Eur/ Adults 13 Eur). 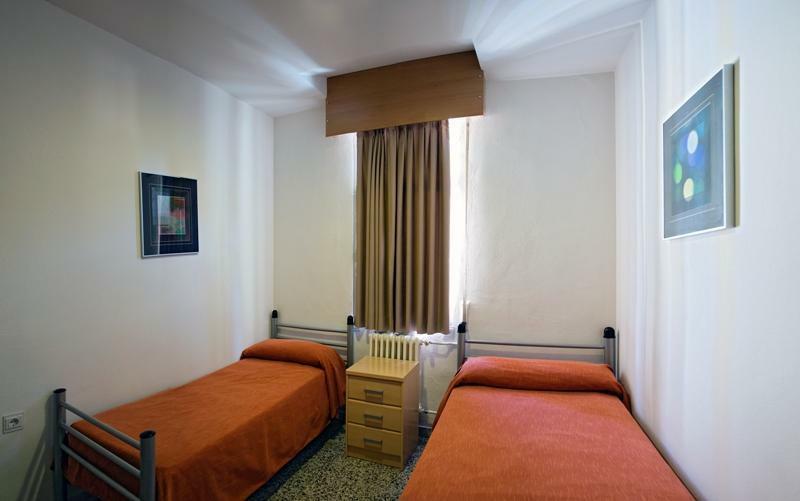 You will be able to use this card in all Hi/ Inturjoven Hostels. In case you still don’t have one, it’s on sale in our Hostels, or you will have to pay an additional change of 2 Eur per person/night. Check in time from 2 pm. 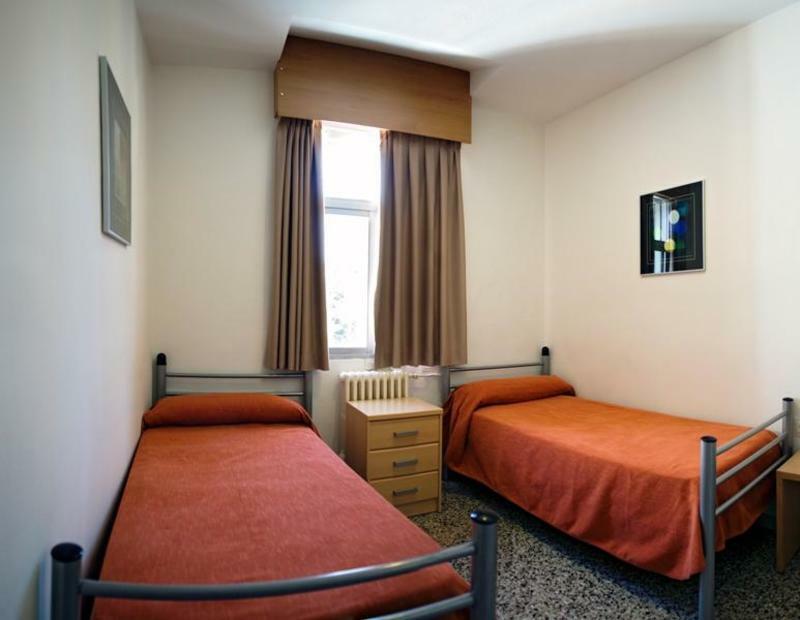 Early check in time can be possible, subject to the hostel availability. 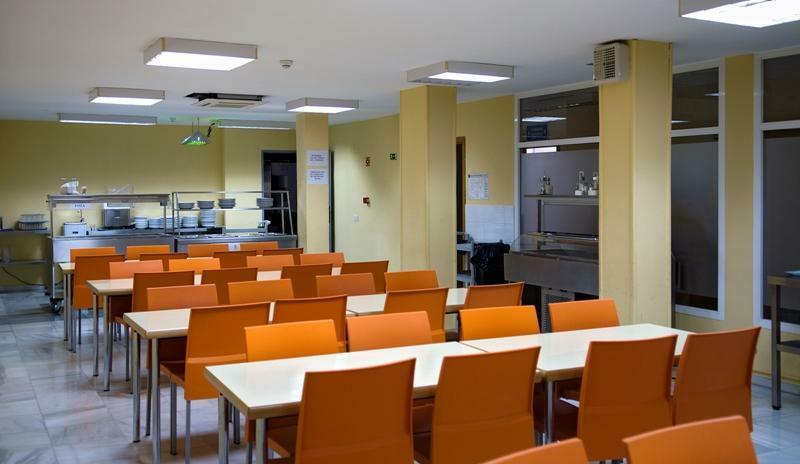 We have 24h reception desk but we recomment to contact the hostel directly in case of arrival after 6 pm. Check out time 11 am. Cash and card payment accepted on arrival. Taxes included. Buffet Breakfast included. No age restrictions. We accept group bookings. Internet is 1 Eur fee per hour. If cancelled or modified up to 3 days before date of arrival, no fee will be charged. If cancelled or modified later, 100 percent of the first night will be charged. In case of no-show, the total price of the reservation will be charged.